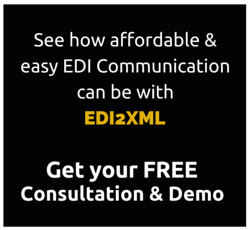 EDI2XML was created and is managed by our team of developers and EDI experts at Namtek Consulting Services. 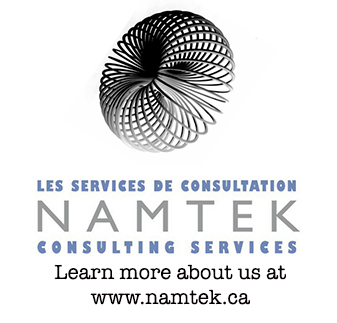 Namtek Consulting Services is a leading Canadian IT firm, providing the latest software solutions and IT services to businesses of small and medium sizes and from various industries. The company’s goal and belief is to continuously provide flexible, affordable, high-quality business systems to companies for the purpose of improving their efficiency and streamlining their processes, all the while treating each customer like a valued partner. Services offered include IT & EDI consulting, software development, systems integration, IT support, Cloud hosting, EDI and Business Continuity. Companies entrust us with their projects to meet the challenges of a changing business environment. Our team of experts has extensive knowledge in Electronic Data Interchange (EDI) and has been helping customers communicate with their business partners for over 16 years. Constantly on the lookout for the latest technologies, we make it a point to follow and adapt to changes in industry regulations, allowing our customers to use IT solutions that comply with the latest standards. All in all, Namtek Consulting Services offers personalized service and provides companies of all sizes with flexible, easy-to-use, modern software solutions tailored to a customer’s business needs to improve management processes. Visit Namtek Consulting Services website today!